The 2 "dur's" in the poker community always seem to be Durrrr or Isildur1. This week, Isildur1 takes the cake. On August 22, 2013, a German individual who goes by the online poker handle of "Sanlker" decided to sit down with the online poker legend on FullTilt poker. By the end of the 782 hands the two played together, the German ended up paying out the Sweed what to most would be considered a nice 5. 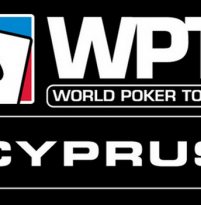 The WPT Cyprus Merit Classic has its winner! Russia comes out on top in this 2013 WPT event, with Alexy Rybin taking home a $258,000 first place prize. 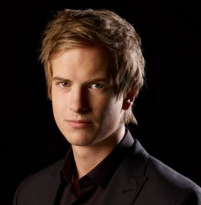 Along with his cash winnings, he also earned a seat into the WPT Championship worth $25,000. The event lasted a total of 6 days and paid the top 6 players. 2nd place went to Lebanon’s Albert Daher who took home $160,200. 3rd place also went to Russia, Andrei Nikonov won just over a 100k payday.. Starting on August 20th, 2013, players on the Zen Poker Network will have an opportunity to play free steps to a final Step 12 prize of $25,000 in Cash. The 6 lucky players who make it to the top of the Poker summit will all be guaranteed $1,000, with a shot at the $10,000 top prize! Step 1 is always free to play, and for steps 2 and 3, invites must be won for these steps.